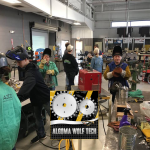 Set in a turn-of-the-century factory and warehouse, the Algoma Youth Club continues to have a positive impact on the community it serves. 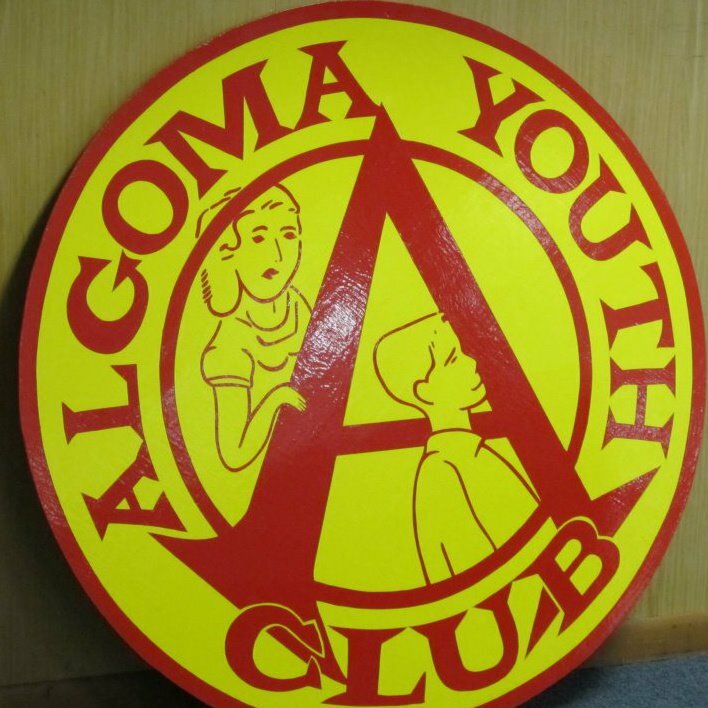 Since the 1950s, the Algoma Youth Club has been one of the oldest organizations of its kind in the country, providing children a safe place to hang out on the weekends and the young at heart to shoot pool or play cards during the week. Parents can pay a small fee for an annual membership or purchase a pass for the evening to help pay for the services and the equipment used at the Lake Street facility. 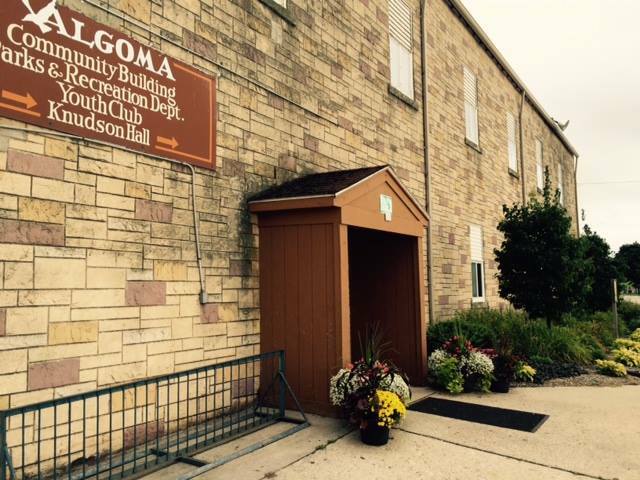 View all events in "Algoma Parks & Rec. 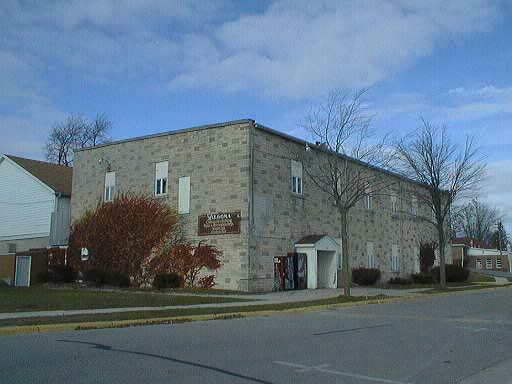 Department (Youth Club)"